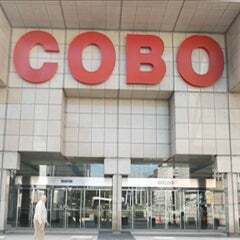 Plans to install a visitor observation area near the living green roof, filled with instructional signage for visitors to learn about the Cobo Green program, are in the works. 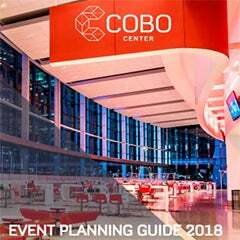 Along with that, and prior to the 2018 North American International Auto Show Jan. 13-28, Cobo will also make nursing mother lactation stations available to employees and visitors. 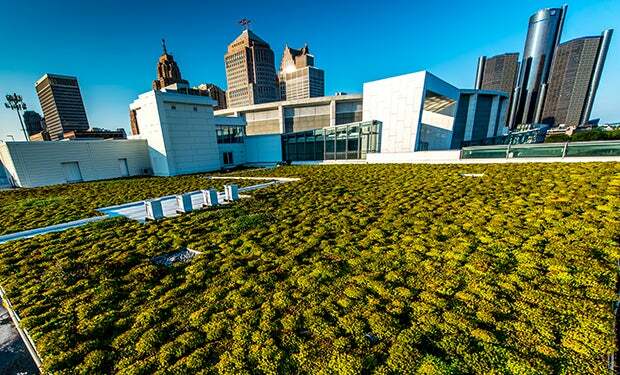 Visitors entering Cobo Center from rooftop parking near the living green roof will see artist murals, signage and other items designed to inform on all of the sustainable projects they can see through the floor to ceiling windows overlooking the green roof. 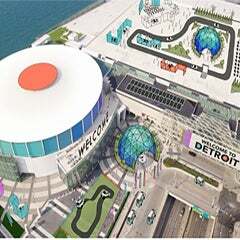 Arriving in January, prior to the 2018 NAIAS, will be two portable Mamava suites with benches, tables, mirrors and electricity for use by nursing mothers. The lactation stations can be moved to other parts of the facility and locked with a mobile app and Bluetooth enabled smart lock.